Aurora is now part of The Private Clinic, a nationwide group of clinics with over 35 years of experience specialising in Cosmetic Surgery and Skin and a Trust Pilot 5 star rating. For comprehensive information, before and after photos and costs on our range of procedures click here. 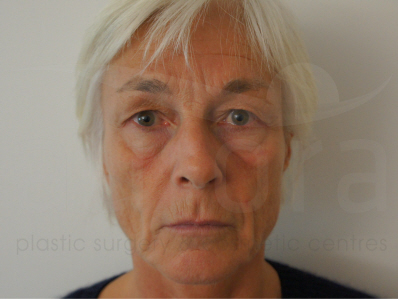 To give you a better idea of the kind of results you can expect from your surgery, we’ve created this gallery of photographs of real patients who have had treatment with us. 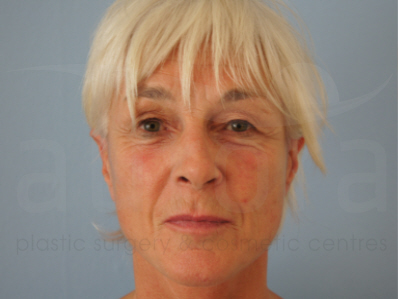 Please feel free to browse our plastic surgery before and after photos by choosing a category below.